Trees must be considered treasures because of their important roles in landscapes. That's why they deserve a competent tree service. Functional trees, like those that provide shade, serve as focal points, or support soil, need to be checked regularly for possible issues. These issues are only properly identified by professionals like us at Unlimited Landscape Hawaii. 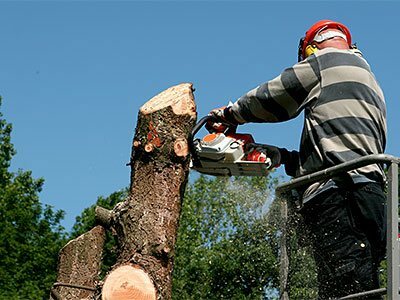 We provide professional services on tree care and proper tree management. With us, all issues about trees will be taken care of. Trees have more benefits than one can ever imagine. We all know that trees are good for the environment. They moderate climate and improve the quality of air, which are both important in a place like Hawaii. They also reduce stormwater runoff, thus prevent soil erosion and flooding. Trees also harbor wildlife by attracting animals and providing a shelter for them. They also provide economic benefits to a property owner. In fact, homes with trees are valued up to 20% more than homes without them. Trees have a lot of functions, too — from providing shade to enhancing the overall look of an area. Like anything natural, trees positively affect the emotion as well. Having them around promotes serenity, peace, and tranquility. A tree simply makes us feel at home. Planting. Every yard should have trees. We'll help you choose the best specie based on your care commitment and your functional plans for the area. After that, we'll help with planting a tree and care for it until it is mature enough. Pruning. Trees would need pruning if they interfere with structures and utilities, damaged by storms, diseased, dead, or, if doing so, will improve their function. Emergency Tree Care. Emergencies like storms might happen that could cause damages to some parts of or an entire tree. We'll be there no matter what the reason is and no matter what the tree service might be. Tree Removal. It may be a difficult decision, but, sometimes, removing a tree is the best thing to do. That is, if the tree is dead, dying, obstructive and cannot be corrected, causes harm, crowds an area, diseased, needs to be replaced, or if required in construction. 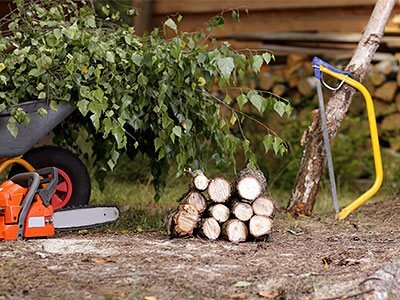 Our arborists can help you decide whether tree removal is the best option. 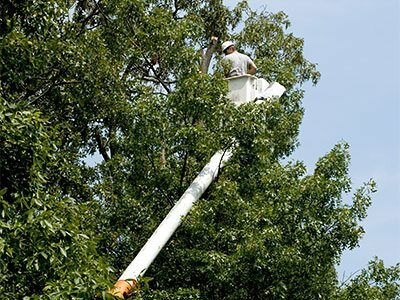 Not everyone can provide a reliable tree service-only companies with certified arborists. Working with a certified arborist means a lot of things — he has studied and proven his knowledge and skills. At Unlimited Landscape Hawaii, we have certified arborists and trained people who can guarantee the best tree care in the Wahiawa area. We also have the best tools and equipment to ensure the most competent service anywhere in the state. We understand that it is important for you to feel comfortable with anyone who will come to your yard and make changes. Please contact us so that we can talk more about our tree service. We also provide a free estimate, so money issues won't matter anymore. References and portfolio will be provided, as well, upon request.